The City of Forest Lake is approximately 36 square miles in size and only 27 miles from St. Paul. 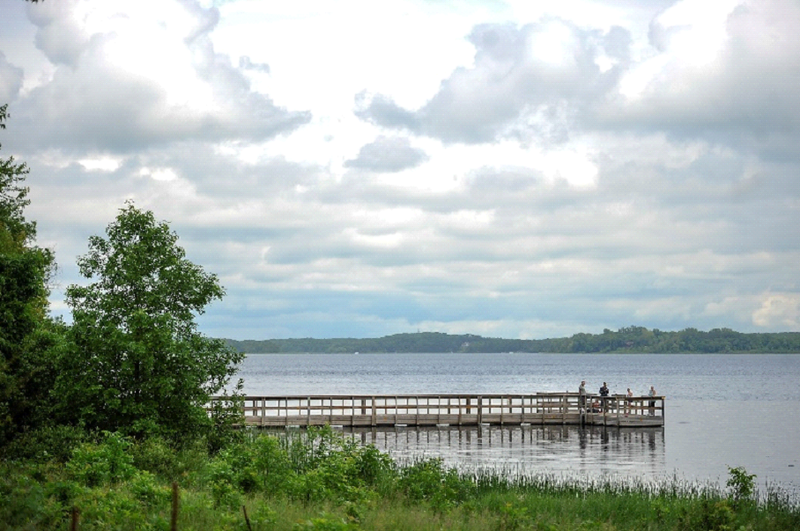 It sits on one of Minnesota’s biggest lakes and has an elevation of 912 feet. 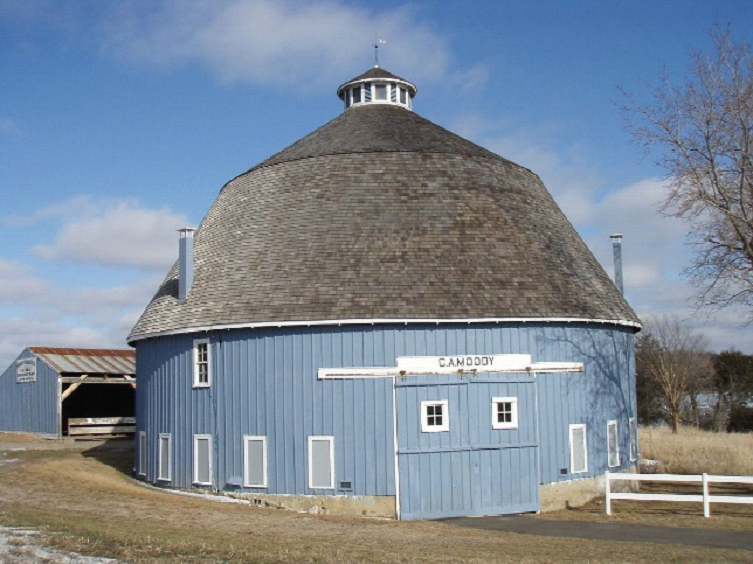 In Chisago County, residents and visitors can visit Moody Barn to take pictures of the scenery or learn about the round barn and its history. Other places like the Big Marine Park Reserve, with 1,800 acres of land, boast a large wildlife inhabitance, intricate trails, and parks with grills to prepare meals. Folks that like to sit on a boat and feel the breeze of the air can enjoy bass, pan fish, northern pike and more if they choose to fish in the waters of Forest Lake. People that are curious about extraterrestrial life will be interested in learning that in August of 1995 there was an unusual sight reported. If aliens aren’t your thing, perhaps movies are, and many have been filmed in Forest Lake. Visitors will never be at a loss for something fun to do or somewhere to go for a taste of nature.